You’ll feel like you’ve stepped into a real casino as you spin the French Roulette wheel! It’s similar to regular roulette, but with different betting options & more chances to win! 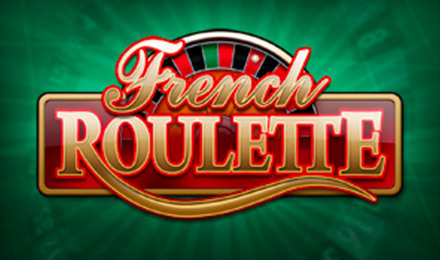 Step up to the online casino tables and get ready to win big in French Roulette! It’s similar to your standard Roulette games, but with different betting options. Plus, there are 37 numbered pots, instead of your typical 38, which means you have even better chances to win! Oh la la! The goal of this French Roulette game is to choose the number you think the ball will land on when the wheel stops spinning. It’s easy to play and very rewarding! Good luck!